It’s been decades since we first launched the first unmanned aerial vehicle to the sky; it’s 2018, and the aircraft is basically everywhere. It is used for business, agricultural, educational, and even medical purposes. But it can’t be denied that there’s one thing that drones will forever remain a big part of—photography. Aerial photography isn’t a twenty-first-century thing. The first aerial photo was taken in 1858. But ever since the invention of camera-equipped drones, this type of photography has prospered. Now everyone seems to be drawn to taking photos miles above the ground. But how does one take a stunning photograph with a drone? 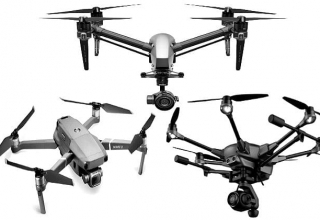 If you’re into aerial photography but still lacks the basics, here are some ideas on how you should be using drones for aerial photography. It’s the number one rule in photography. Lighting is one of the most important things to consider when it comes to taking photos, so it’s only right that you pay great attention to it. Now aerial photography is basically an outdoor activity, so looking for the right light can be a challenge. When it’s daytime, you can have the sun do the job for you, although finding the perfect angle still needs some skills. Problems arise when the weather is not with you. If it’s too dark or too windy, you will find it difficult to take photos. So make sure to check the weather forecast before setting out. During the night, you need to find other light sources. It could be lamp posts, flashlights, and the like. 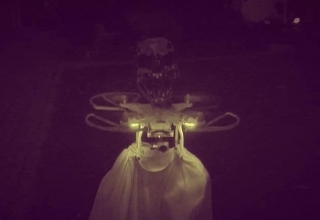 This is heavily dependent on the type of drone you use. 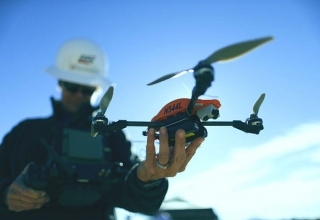 Some drones have features that help ensure stable flight, so use one that has excellent specs. But you also need to hone your flying skills to make sure the drone is flying at the right angle for even more beautiful aerial photos. Looking for the best view is both a challenge and a pleasurable task. Looking for the best patterns to choose is one of the best things about aerial photography. But you need to make sure that when you decide on the location, you’re not digging your drone’s graveyard. Flying in areas that have lots of obstacles won’t do you good. 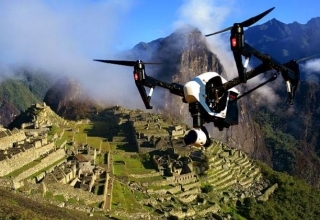 It’s not only defeating the essence of aerial photography, it is also not good for your drone. Unless you want your aircraft landing somewhere far and in pieces, avoid flying directly above danger and wherever it is prohibited. You’re already using technology, so just take advantage of every bit of it. 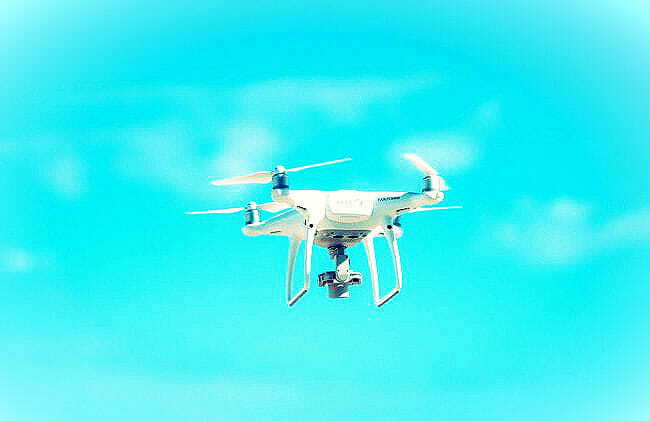 Drones today come with state-of-the-art features, something the photographers that came before us could only dream of. Familiarize the camera controls and get to know all flight options. Whenever you deem necessary, use them. 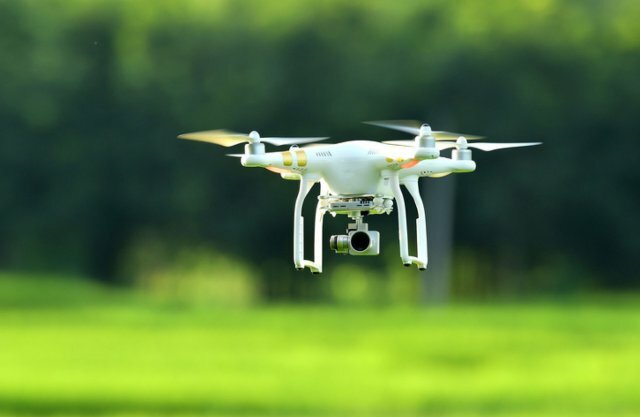 Using drones for aerial photography comes with limitations, but they are constrictions that exist to protect your device, you yourself, and those around you. So as mentioned, make sure not to fly in areas where drone flying is illegal. 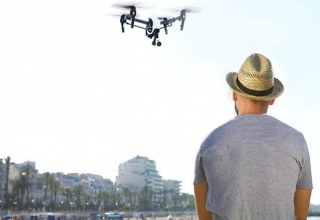 Review state laws on drones and follow them.